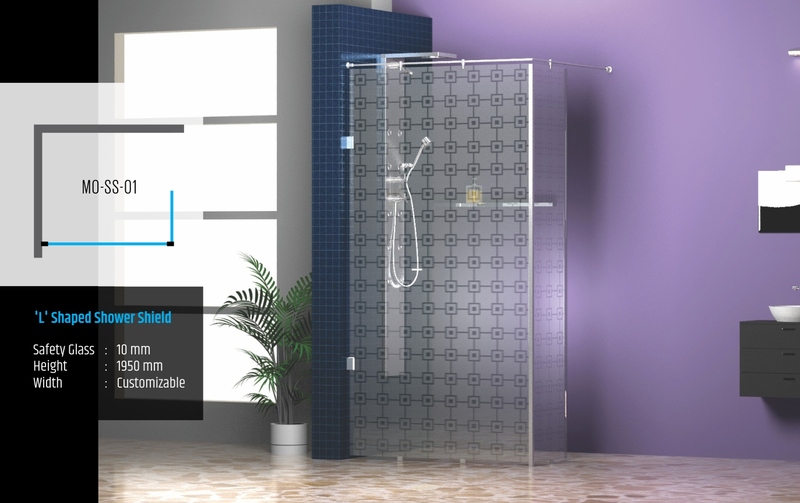 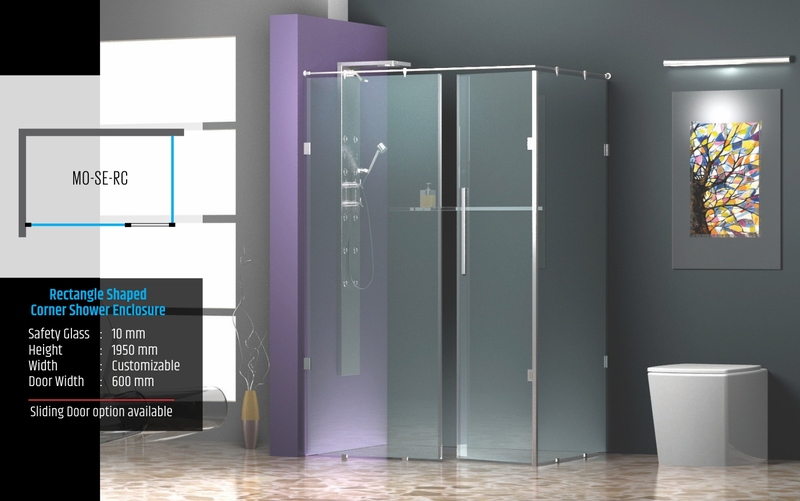 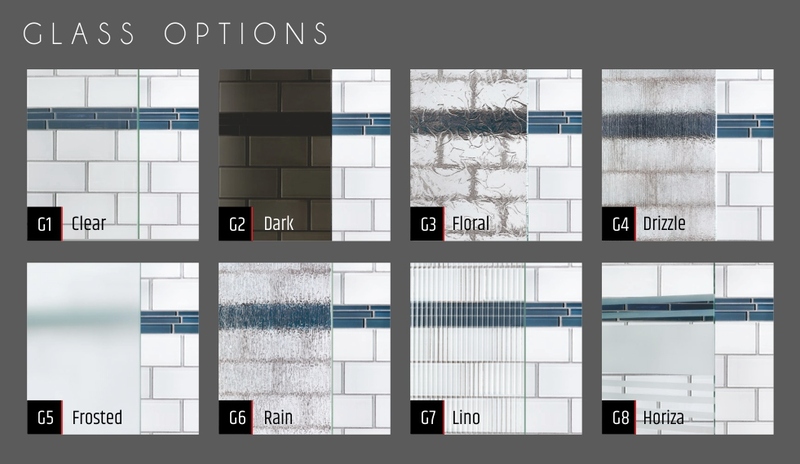 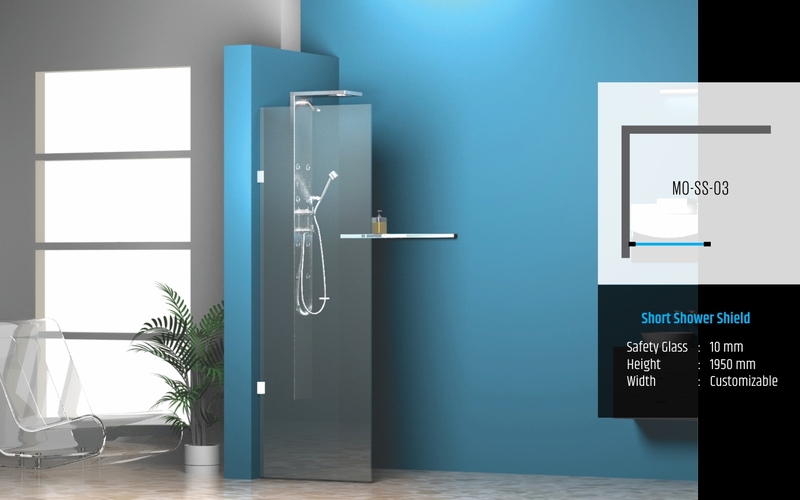 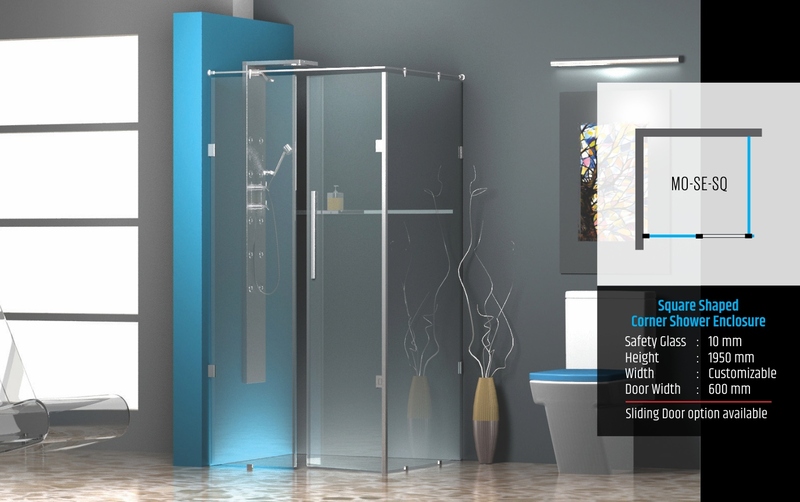 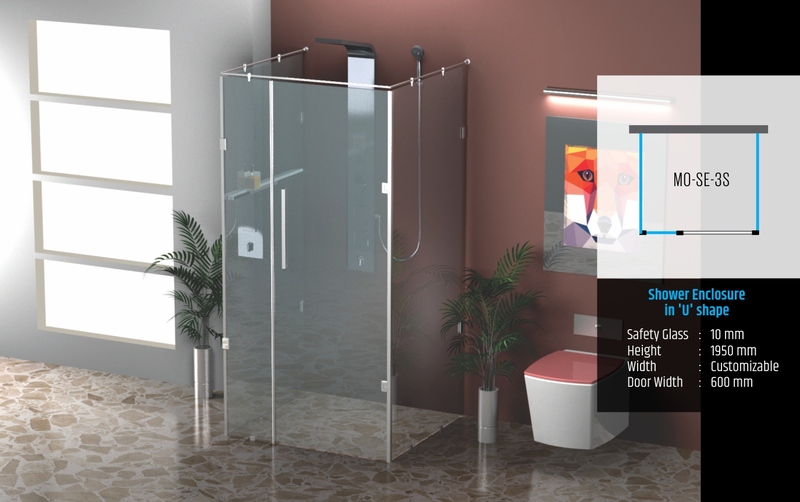 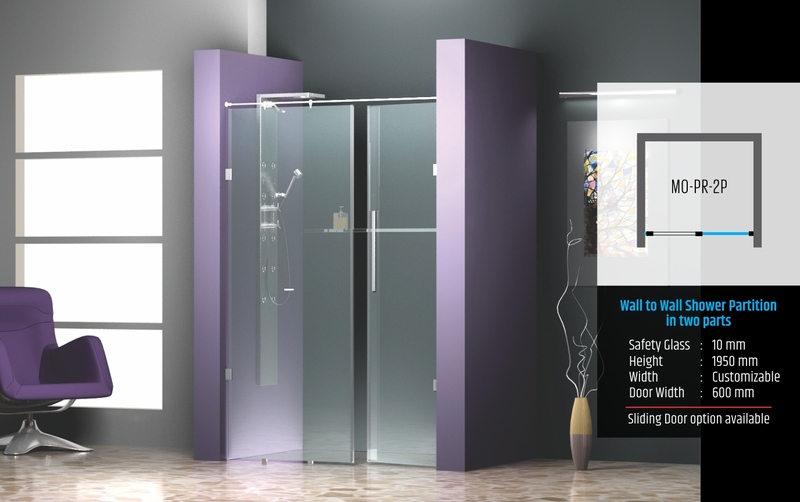 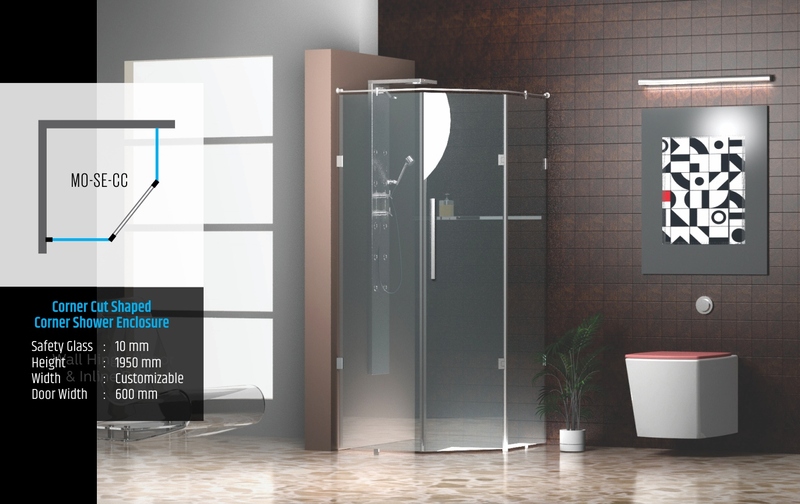 Bring class, elegance and convenience into your bathroom with Mid Ocean Shower Enclosures. 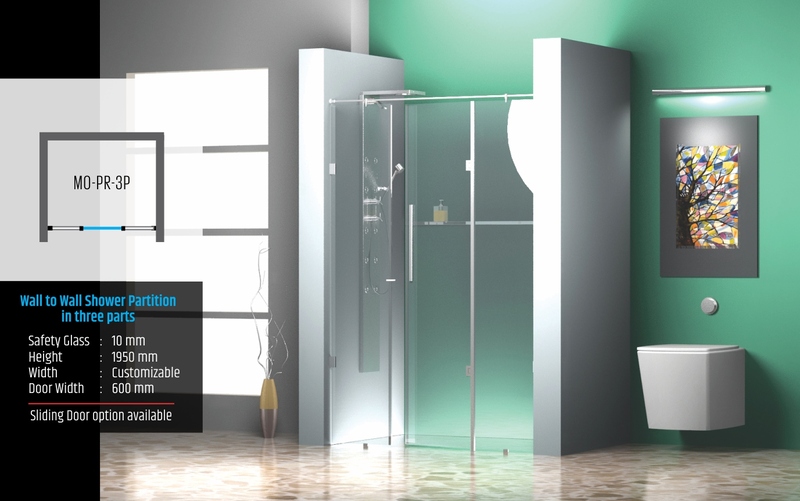 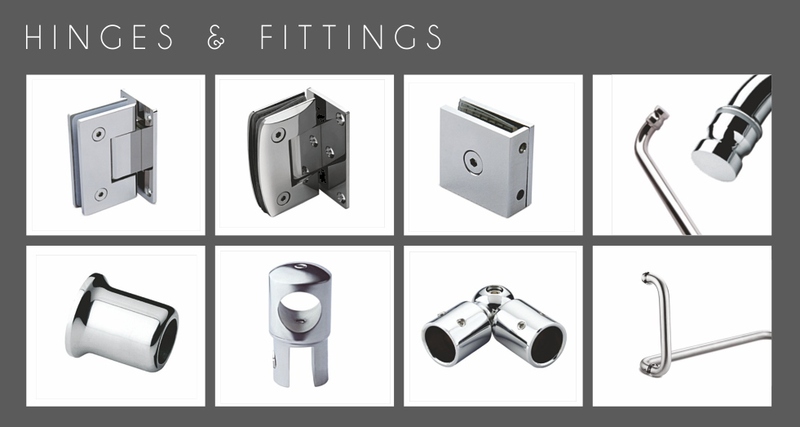 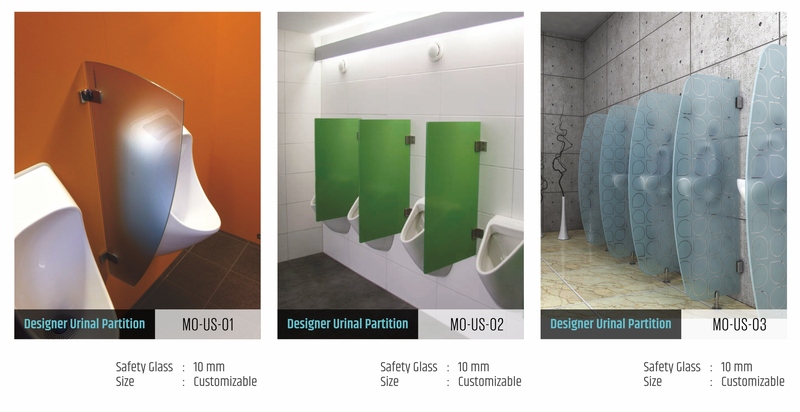 Designed, crafted and installed with utmost perfection, these enclosures ensure a class-apart bathing experience. 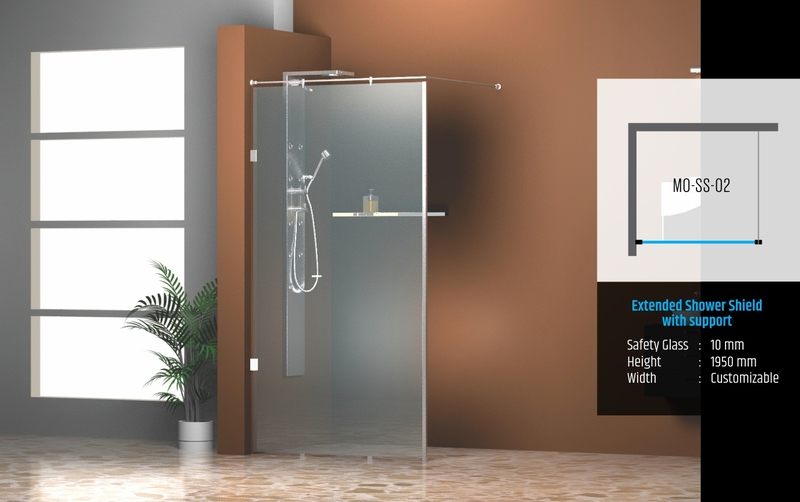 Now, shower-thoughts will be more frequent as you can forget the worries of spillage and enjoy your bath with unmatched relaxation and privacy.